Call or visit us today to schedule a personal consultation or to receive a free, no obligation quote. Our office is open Monday through Friday from 8:30 am to 4:30 pm. 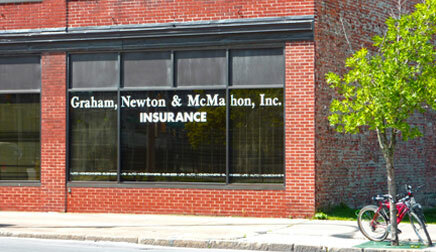 We are centrally located in downtown Syracuse, just minutes from Syracuse University and the medical complexes. Free parking is available behind the building.